Memorial services for Bobby D. Aery of Baudette will be held on Friday, January 25th at 11:00 AM at the First Lutheran Church in Baudette. Visitation will be one hour prior to the service. Interment will be at Elm Park Cemetery, Baudette, in the Spring. 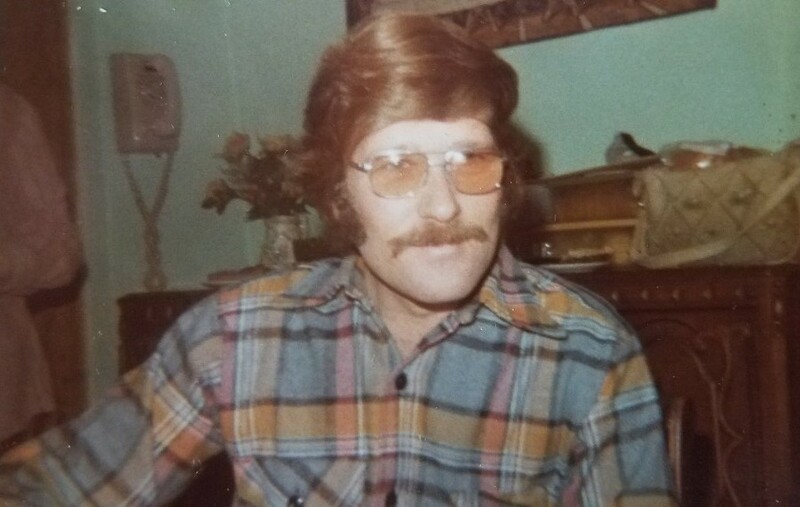 Bobby Aery passed away on Tuesday, January 22, 2019 at the age of 75 at the Veterans Hospital in Fargo, ND. Bobby Dale Aery was born on the farm in Rako Township near Baudette, MN, on April 8, 1943 to Charles and Elvera (Samuelson) Aery. He attended Rako School through 8th grade and grades 9-12 at Lake of the Woods high school, graduating in 1961. After graduating from high school he worked on ore boats in the Great Lakes, before entering the service. He was only able to enlist after having elective eye surgery. Bobby served in the Army from August 22, 1967 thru August 15, 1969. He was in Vietnam Sept 1968 thru August 1969. He married LaRae Nichols on October 28, 1967. Once discharged from the Army he worked at Marvin’s driving truck, manager of the VFW in Baudette, the Northern Farmers Elevator in Baudette, and then back to Marvin’s when he had to retire after being diagnosed with cancer in 2000. Bobby enjoyed hunting, fishing, gardening, and maintaining his yard. He was a member of the American Legion, VFW, and Moose Lodge. His family meant the world to him. Bobby was preceded in death by his parents, brothers Charles, Carl, Eldon, Donald; sisters Nellie, Edna, Juanita; infant son, Jamie Allen Aery; great-niece, Brenna Aery. He is survived by his son Joshua (Tara) Aery of Williams, MN; twin brother Billy (Rebecca) of Baudette, MN; sister Margaret (Rodney) Turner of Wolverton, MN; granddaughters Jourdan, Aspen, Ashton, Rian, Chevelle; and many nieces and nephews.